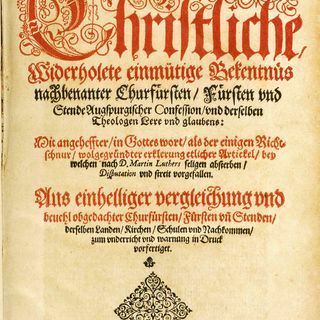 Today we begin the article that is at the heart of the Reformation: Justification. How are we declared righteous? How do we receive the forgiveness of sins and eternal life?